The Cloud Atlas DVD. The film stars Tom Hanks and Halle Berry. 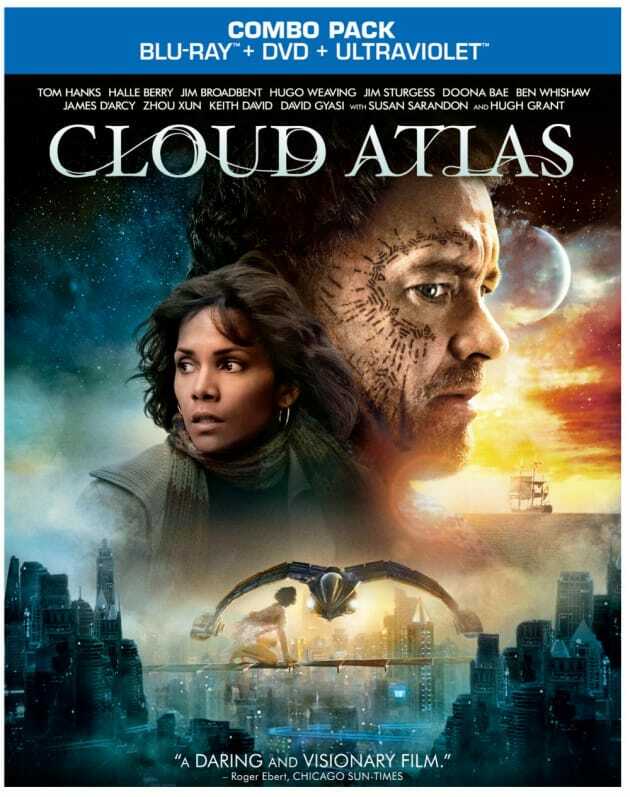 Cloud Atlas DVD Review: Sizzle or Silly?